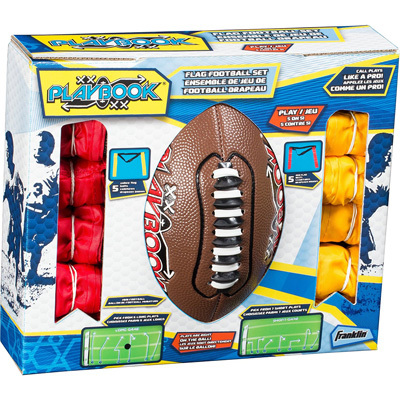 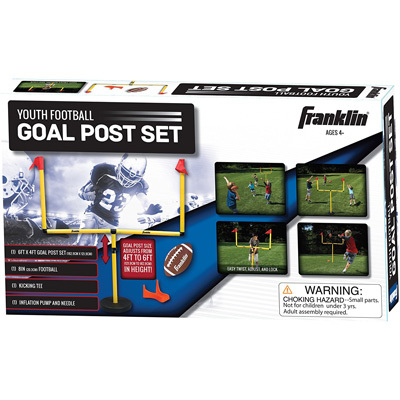 Goal post adjusts from 4' to 6' in height! 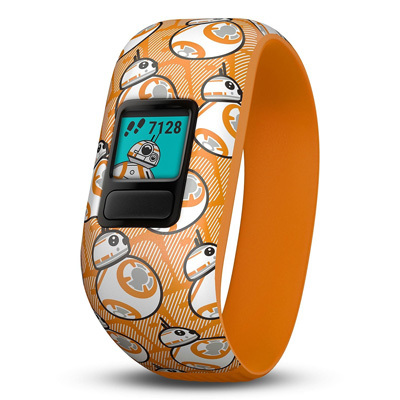 Swim-friendly kids activity tracker with Star Wars theme. 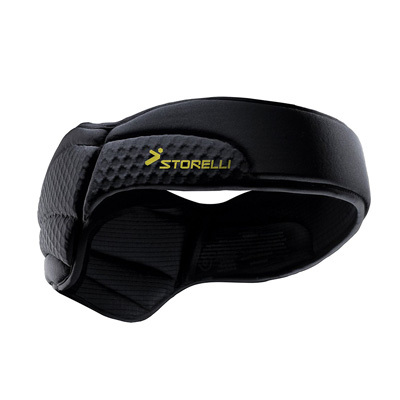 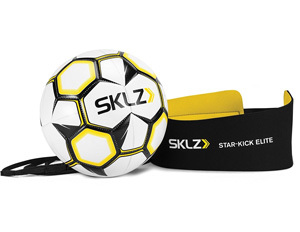 The ExoShield Head Guard has impact resistant padding which allows a soccer player to go for headers without the fear of getting injured.